The one and only Boy George Tribute act is coming to Sutton Vale! 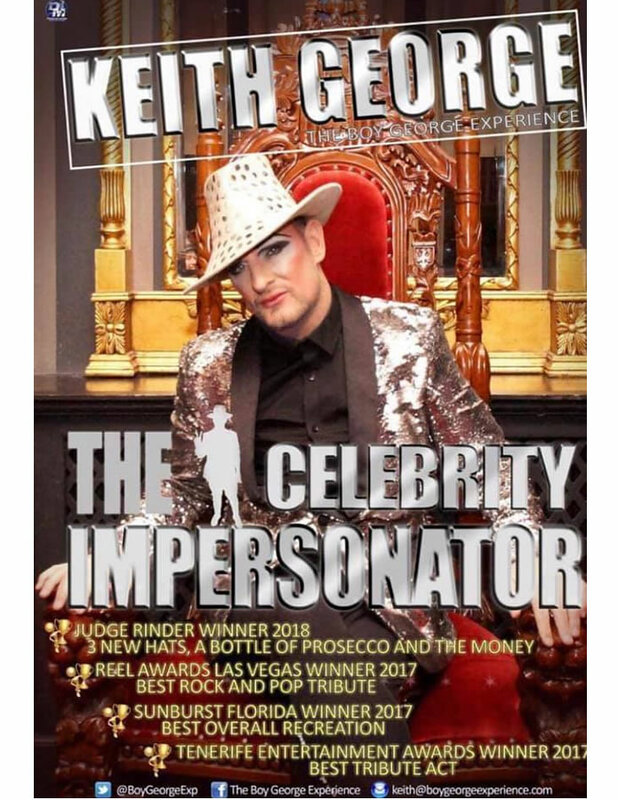 We are so pleased to have Keith George, the amazing and world winning singer covering all the best of Boy George and Culture Club! Come down and boogie the night away!